A screenshot of State Rep. Jeanne Ives’ campaign ad. Ives drew criticism from both sides of the aisle for her divisive message. Republican gubernatorial candidate and State Rep. Jeanne Ives’ (R-42nd) new attack ad has attracted criticism from both sides of the aisle as being divisive and insensitive. “There is no place in the Illinois Republican Party for rhetoric that attacks our fellow Illinoisans based on their race, gender or humanity,” Schneider said. On Twitter, Democratic gubernatorial candidate State Sen. Daniel Biss (D-Evanston) said his “blood ran cold” when he first saw Ives’ ad. He also said he was “disgusted” with Rauner’s response. Ives, a conservative legislator from Wheaton, Illinois, will challenge Rauner in the March 20 primary. In response to criticism, Ives campaign spokeswoman Kathleen Murphy said Rauner used his “paid-for mouthpieces” to cover up his “radical left-wing social agenda,” according to The Associated Press. The Chicago Tribune reported the ad “exaggerates the effects” and “misstates the facts” about Rauner’s policies. In the ad, the actor portraying the transgender woman says, “Thank you for signing legislation that lets me use the girls’ bathroom.” However, the law Rauner signed was one that allowed transgender people to change the gender on their birth certificates with approval from a healthcare professional. Colleen Connell, executive director at the American Civil Liberties Union of Illinois, said in a statement that the ad was “a sad effort”. 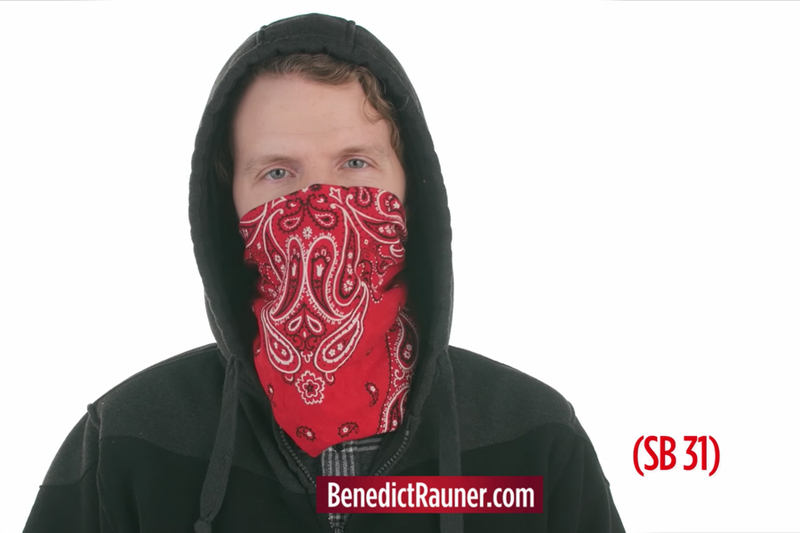 “It is sad that a candidate for the office of governor of Illinois would seek to divide voters by attacking our neighbors, friends and colleagues who are newcomers and refugees, those of a different race, those who are transgender and poor women in need of health care,” Connell said in the statement.